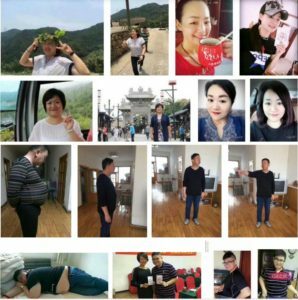 When it is talked about the weight loss the basic thing that comes to the mind is crash dieting but this only result in loss of energy and feel of fatigue. This article will be advantageous for you if you are willing to know how to lose weight in fast and easy way. Change is inevitable on your day to day activity if you will for it to happen. For weight loss, many believe that the key involves either eating less or in going on some strange diet with odd restrictions. Neither approach is particularly good for a variety of reasons. Instead of eating less or only partaking in a smaller selection of foods it is far better to eat mindfully in order to lose weight and become healthier. Obesity is a growing problem in the world today. Countries which embraced the Standard Western Diet such as the United States find that at least one third of their residents struggle with maintaining optimal weight. Two thirds of Americans are obese and more people are searching for a natural weight-loss option in order to avoid taking prescription medications or exercising for four hours a day. For many people the vegetarian lifestyle fits the bill exactly. Amazing results, right? All the pictures above are real 159 users. Why 159 meals is so effective for weight loss? 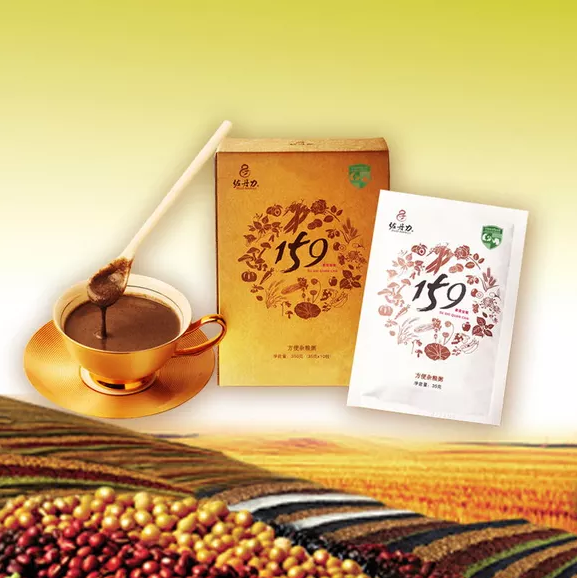 159 dietary supplement was not produced for weight loss, but it is the most safe and effective way to lose weight. Why does it work so effectively? 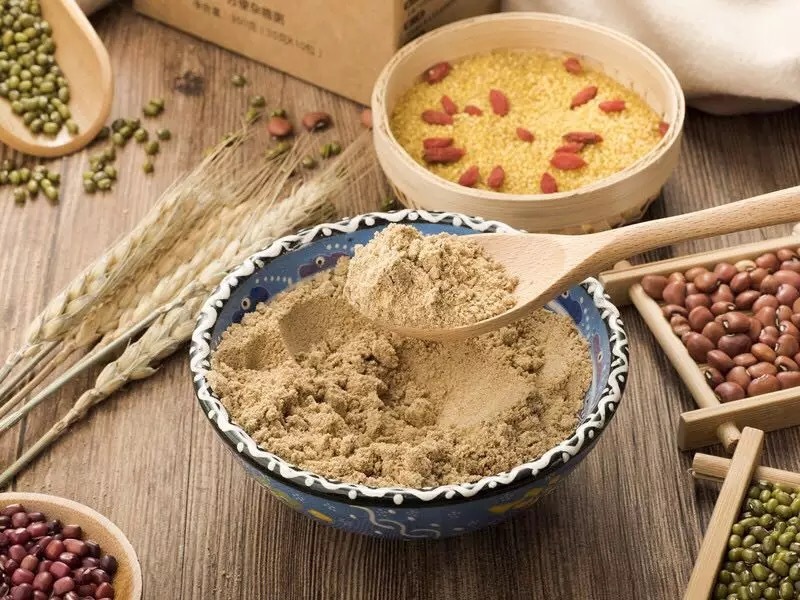 A person, mainly uses the metabolism of sugar for the body, but after 2-3 days to change 159 diet plan, the sugar of the body has been exhausted, then it will naturally start lipid metabolism, which entered the state of the provision BiGu . The order of fat metabolism is like this:the fat is transported to the liver through the blood, cutting the metabolism in the liver, and further change into energy. Therefore, during the 159 diet replacement ,the fat metabolism sequence is: first lipids – visceral fat – subcutaneous fat – protein, including blood and organs of various garbage are materials to converted energy. So 159 foods for 3 – 7 days diet exchange, reducing fat first then shed the belly fat. 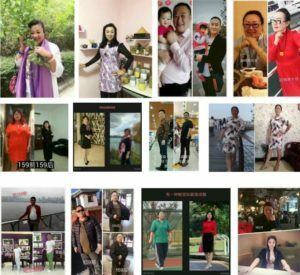 After losing weight , you will not become “peach”, “face haggard”, “wrinkles increase”, but muscular, skin smooth, white rosy, bright and vivid! 4-10 days: exchange 159 diet plan ,only eat 159 meal and warm water, no any other foods any more in these 7 days. Each day keep 3000ml water. 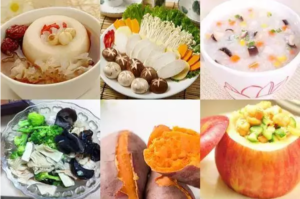 11-13 days: eat 159 with some soft foods (such as food in the below picture) to protect your restored stomach. Keep in mind, eat less salt. Generally speaking, one whole process will lose 4KG-8KG, if you have too much weight to lose, you need to repeat this process several times. We suggest exchange one diet plan each month. Kindly Remind: If you don’t want to lose weight fast, you can replace breakfast and supper everyday, about 3-4 months, you can also achieve your goal. To your good health, anyway, welcome to share. Welcome order 159 from us, check the price here!